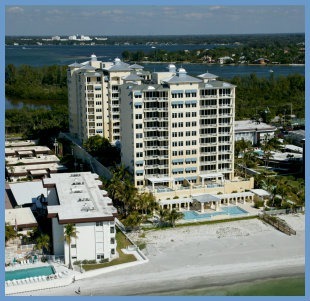 Golden Gate Point's condominiums offer some of the most outstanding views in Sarasota. 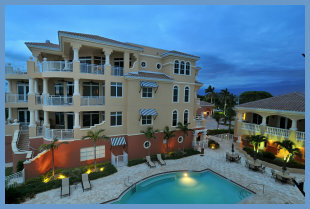 Wrapped by water, this pennisular between downtown Sarasota and St Armands Circle is conveniently positioned for its residents to enjoy the beach, tennis & golf, a walking lifestyle and the cultures of our city. Currently, there is quite a selection of properties for sale on Golden Gate Point. Prices range from $194,900 for a 720 sq. ft. one bedroom at Town House to $5,695,000 for a penthouse condo in Aqua, a newly designed building offering eight exquisite residences. Baby boomers have always trended toward Sarasota, and according to a recent article in article on the Better Homes & Gardens website, they will probably continue to make their way south. Sarasota offers the active lifestyle baby boomers seek, in addition to its warm climate, white sandy beaches and plenty of cultural venues. You can read the entire article at BHGRealEstate.com. The Sarasota Association of REALTORS® just released Sarasota real estate sales data for February 2014 reporting a steady paced market. Overall sales for February 2014 totaled 787, down 2.4 percent from last year’s 807 figure. Sales, however, were up from January 2014’s total of 767. Stephen King found Casey Key Florida's privacy to his liking years ago, and the lateset celebrity to call it home is Rosie O'Donnell. 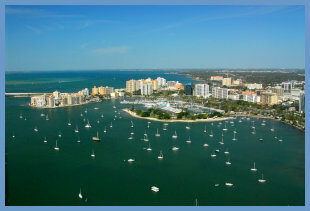 A Sarasota barrier island, it is definitely "old Florida" luxury. You won't find any high-rise condominiums here and no traffic lights either. 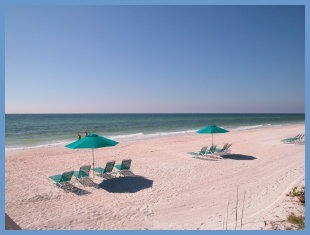 You will find gorgeous real estate on the beach, Gulf of Mexico, and bay. 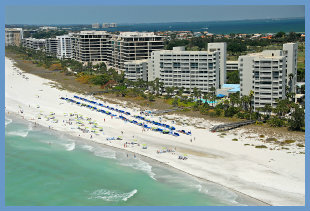 The Key's 8-mile stretch is popular with celebrities, visitors and vacationers who come back annually to enjoy the peaceful setting of this exclusive beach area located about 15 miles south of Sarasota. A waterfront view is the number 1 parameter we receive from our internet customers. There is plenty of water in the Sarasota area from Casey Key, Siesta Key, Bird Key, downtown bayfront, Lido Key to Longboat Key. 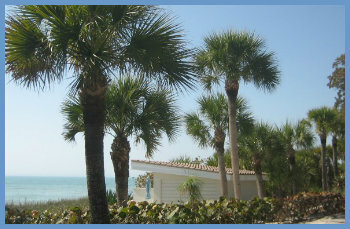 Real estate prices are premium the closer you get to the beach -- Gulf front is the leader with the Bay a close second. Many owners don't need to sell their properties, and thus deals are rare for outstanding properties. You can, however, still find a great property at much lower prices than the bubble years.